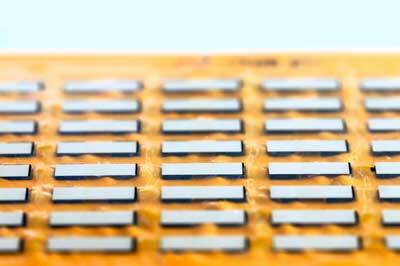 (Nanowerk News) Scientists at the Laboratory of Organic Electronics have developed an ultra-sensitive heat sensor that is flexible, transparent and printable. The results have potential for a wide range of applications - from wound healing and electronic skin to smart buildings. The results from the research, carried out by scientists at the Laboratory of Organic Electronics at Linköping University, Chalmers University of Technology, Stuttgart Media University and the University of Kentucky, have been published in Nature Communications ("Polymer gels with tunable ionic Seebeck coefficient for ultra-sensitive printed thermopiles").